In Norway, Toyota Hybrid drivers are the most satisfied car owners. Toyota decided to capitalise on this and let hybrid owners’ help with marketing and recruit new buyers. Ford and its agency, Team Detroit, launched the Customizer in 2011 and generated more than a million personalized vehicles. A year later, they moved beyond the microsite and into the full capabilities of the Facebook platform. This campaign is a prime example of a brand leveraging Facebook to its fullest potential. Mustang Customizer 2013 from Michigan Motion Buds on Vimeo. In 2014, Nigeria’s largest shopping website, Konga worked with agency 7thingsmedia to grow their business through innovative mobile, display, paid and organic search campaigns. 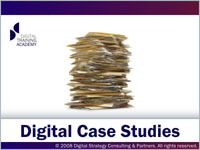 This case study looks at how the firm enjoyed a huge revenue boost. To mark Valentine’s Day, Savanna Beer turned to Facebook to let fans hire ‘Savanagram’ personal messages for their loved ones. The campaign grew the beer brands social media base and reached over 20 million people. Oreo noticed that in the Netherlands its American cookies were popular with millennials. 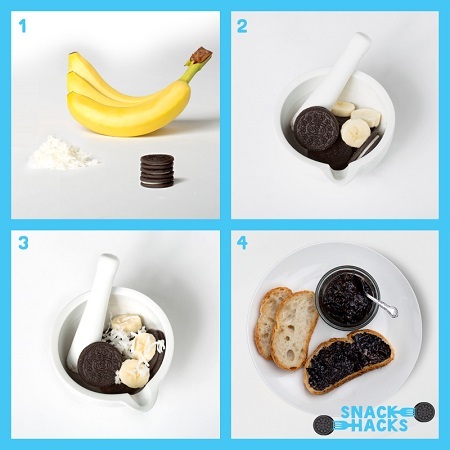 In order to capitalise on this and engage with its fans, Oreo launched a campaign on Twitter giving millennials tips on how Oreos can hack recipes to make them better. Expedia created online travel. But intense competition and the rise of price-comparison sites were leading to a decline in value, profitability and loyalty as more and more people turned to search engines to find ‘cheap holidays.’ In order to reposition itself in the market, Expedia created an ad campaign that focused on human nature and reminded people that travel is a valuable investment rather than a cost to be minimised. Everyone has Facebook friends that we barely know in real life- but can a real cup of coffee bring us closer together? Nestle challenged a Facebook user with 1,200 Facebook friends to meet as many of them as possible over a two-month period- surprising them with two cups of coffee and film their reactions and conversations. This case study looks at how the coffee brand got 8 million views with a unique social experiment that put the brand at the heart of the story. Nescafe Really Friends 2min from Charlotte Buisson on Vimeo. Last month, Instagram launched a new ‘Carousel’ ad format that let brands post a rotating number of images to boost the story-telling element of their campaigns. A month on, we look at 5 brands that have made use of the new feature, including L’Oreal, Banana Republic and Samsung. How can marketers go beyond engagements and ensure social media fans go on to make a purchase? 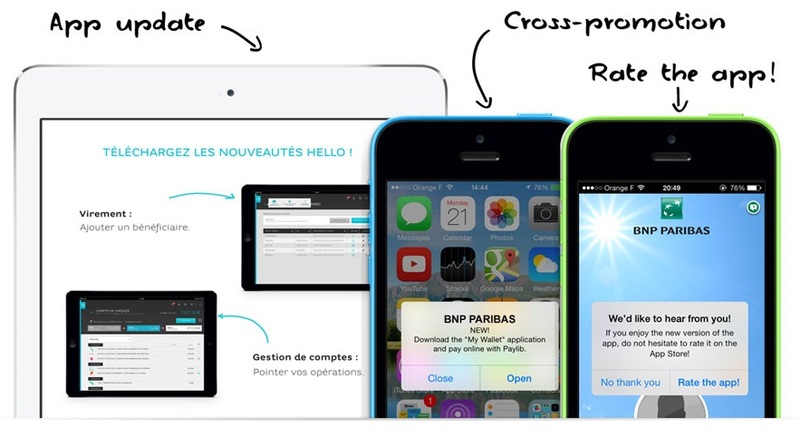 This case study looks at 5 companies that used Twitter to convert consumers. 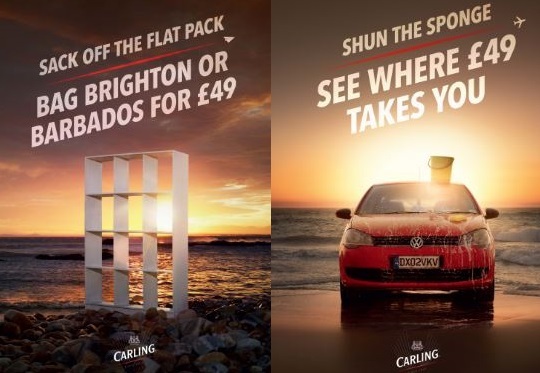 Carling is the latest brand to push hard into the CRM space with an aggressive database building campaign, offering holidays for an upcoming bank holiday weekend in the UK. The campaign aimed to increase the drinks brand’s database of opted-in valid customers, al;ongside building brand equity, associating Carling with holiday weekends and giving people great experiences. This case study looks at how the ambitious campaign attracted much attention- but not always for the right reasons. To celebrate the fifth anniversary of skippable TrueView video ads, YouTube has taken a stroll down memory lane to recall some of the most iconic moments from advertisers on the video sharing platform. Back in April 2012, AirAsia celebrated the launch into its most-anticipated Australian hub, Sydney. With little consumer awareness in this brand new and fiercely competitive market, they wanted to create a campaign that would develop brand awareness. This case study looks at how the airline brand created a Facebook competition that lets one lucky Facebook fan commandeer their very own AirAsia plane, growing its fan base 30% and generating a PR value of $1,627,593 in the process.